Hold the NewsYou don’t want to worry about a pile of newspapers in the driveway, it’s a sure sign of being absent from your home. If your mail is delivered to your home, contact your newspaper delivery company and stop service while you’re gone. Furthermore, contact your local post office and have them hold your mail. 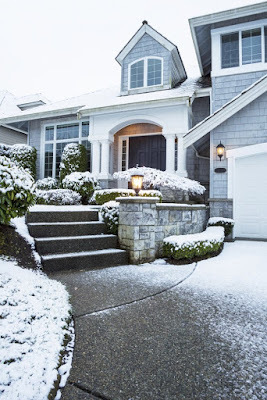 We often hear that spring or summer is the prime time to get your home on the real estate market and while it's true lots of homes are sold during this time, listing your home or looking for a home during the holidays or in the winter is not as taboo as some would lead you to believe. Did you know Fran Campbell Team has had large success selling homes in the winter and there are actual benefits to listing or looking for a home during the holidays. If you've missed out on the real estate scramble of the spring and summer, start your home search today with a specialized real estate agent at Fran Campbell Team. Here are some of the top reasons why you shouldn't avoid listing your home, or looking for a home, right now! If you're a potential buyer purchasing a renovated property or a seller interested in starting an update, there are a few things to think about when considering the real value of a renovation. Establishing the value placed on a renovation requires some experience and knowledge and Fran Campbell Team would like to help you understand how renovated properties are priced and valued. Our Lake of the Ozarks real estate agents have experience in this arena and understand the local market. In addition to assisting you with the home buying process, we have considerable experience evaluating a home's condition. 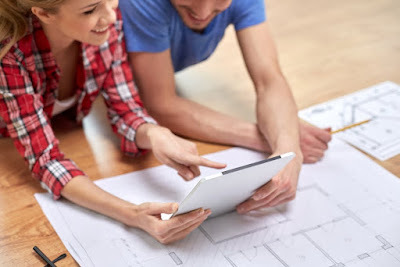 From sellers considering their own renovation to those looking to purchase a home with the work already done, we can help you understand the ins and outs of valuing a renovation. Selling your property can be stressful any time of year and as the winter holiday season approaches, the parties, holiday events and out-of-town guests are likely to increase. Simply living in your home can be a challenge while you have it on the market – keeping it neat and tidy at all times is not something most achieve with ease. 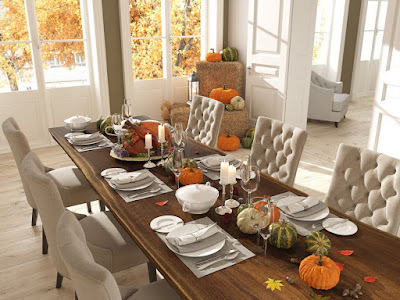 So entertaining and decorating for special occasions might just seem impossible! 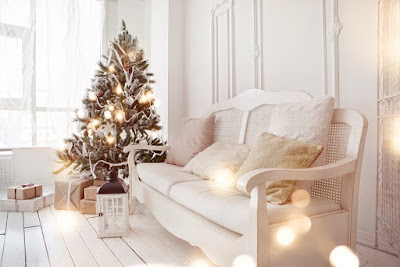 Fran Campbell Team wants to share some tips and tricks for ensuring success in showing your home and living in it around the holidays, too. Have you considered purchasing a rental property at the Lake of the Ozarks? In addition to seeing gains from property value appreciation, rental income can provide a monthly cash flow. 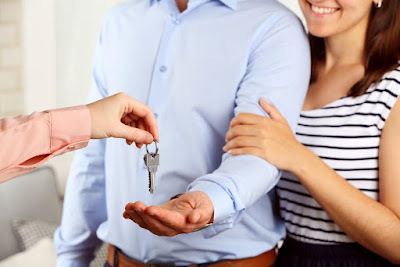 Rental properties can be great investments, and your real estate specialists at Fran Campbell Team want to help you find that perfect property. Follow these steps and start enjoying your Ozarks rental property as well as pocketing some monetary gains as soon as possible.